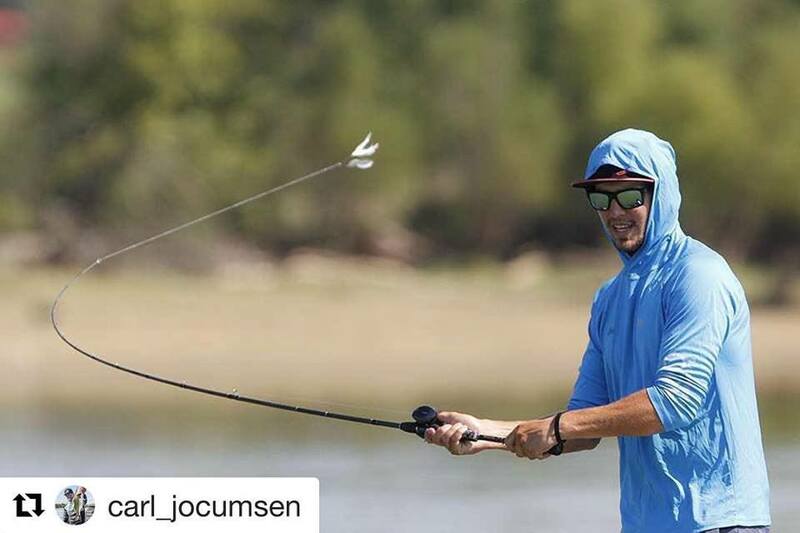 Repost @carl_jocumsen in full swing at Douglas lake. Carl using a Bassman TW spinnerbait which he helped design. This bait is built on Americas 🇺🇸very best wire.